In my new Web Foundations course, I answer seven (1, 2, 3, 4, 5, 6 … and 7!) 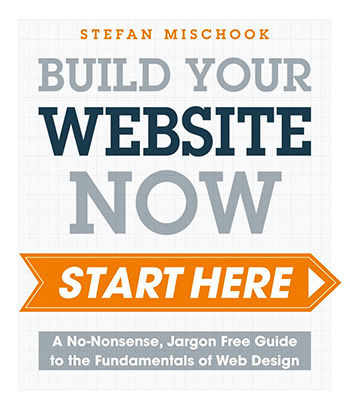 big-picture questions so that you will have a clear view of the landscape around web design. This post was written by: admin and posted on Tuesday, June 2nd, 2015 at 8:01 pm.